I just came across the blog below, which I wrote over a year ago, and for some reason failed to post. The first part reads so sadly in the light of what eventually happened – though I doubt even the perspicacious Dejevsky foresaw how her prediction would be fulfilled…. Readers may know that the fifth ‘PP’ factor is positive choice: women actively choosing not to go on up the career ladder, even though they (probably/possibly) could. By ‘positive’ I mean that the choice is, to any reasonable eye, not constrained, e.g. by grumpy partner’s unwillingness to do more childcare, but is the product of ‘free will’. I argue that this is the kind of choice that more men should feel themselves also able to make. That way we would also reduce the instances of the Peter Principle. Dejevsky fears that Hillary will be beaten, and so end on a down note. But the main point for me is the idea that you don’t have to push all the way, even when you’re a global role model with a chance of being the first female president. If Hillary followed this advice there would certainly be a major wave of disapproval and disappointment from all those hoping that she’ll break this particular barrier. But it would also be a tremendous assertion of personal choice. And now for something completely different. 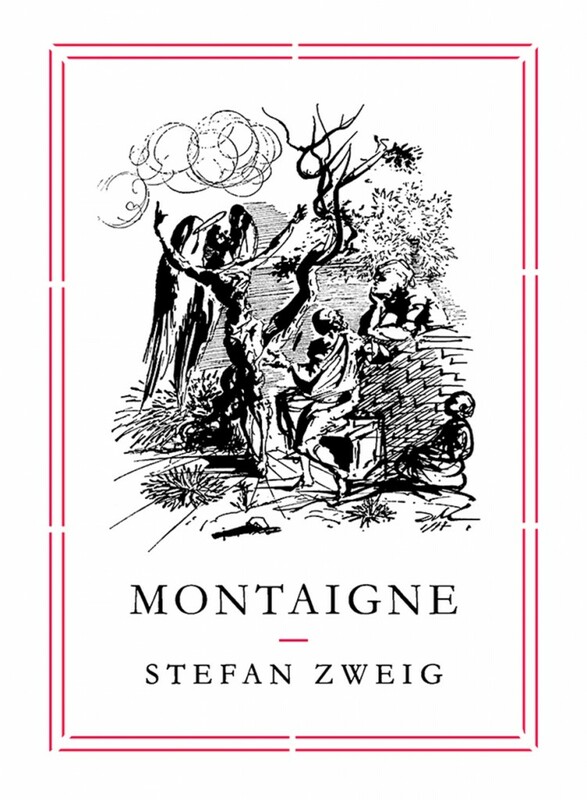 I’ve just finished reading Stefan Zweig’s little book on Montaigne, published in an excellent new translation by Pushkin House. The translator, WIll Stone, also provides a fascinating introduction. I had no idea of the range of Zweig’s writing. But it’s Montaigne who takes centre stage. He is, in one sense, completely self-preoccupied, as he sits in his tower contemplating his own life. But Zweig brilliantly distinguishes such self-inspection from the pride and arrogance which Pascal thought it showed. Instead, Montaigne was simply concerned with how he should live his own life, without prescribing for others. at the age of 48 he abandoned the tower, and devoted himself to public service. I doubt that Hillary has the time to read Montaigne, but he offers useful stuff to ponder.